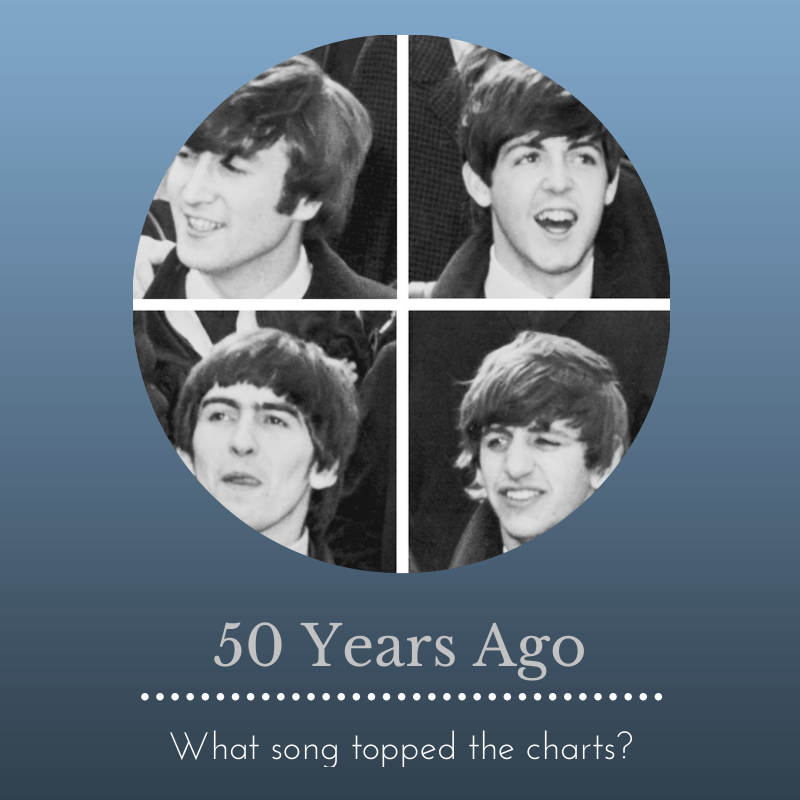 This song was a hit at the very beginning of Beatlemania in the U.S.
People of all ages will remember this song, but keep in mind that folks in their 60s were teens when this came out, while people in their 80s were probably the parents of those Beatles-loving teens. Want more songs to share with your clients and loved ones? Be sure to check out the song spotlights series.